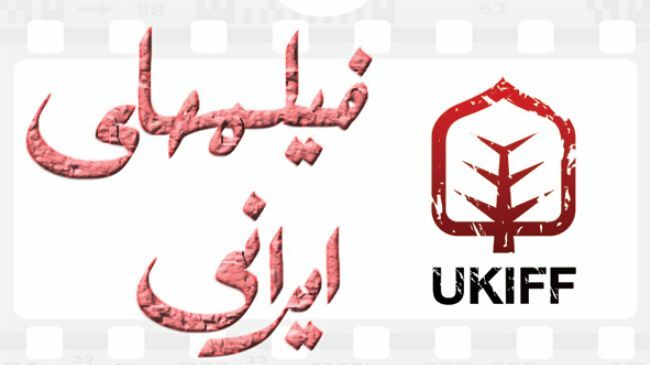 The fourth edition of Iranian film festival (UKIFF) has kicked off in the British capital city of London to showcase the country’s potentialities in cinema industry. The 2013 festival began its screening programs at Ciné Lumière in Kensington and the Greenwood Theatre in London Bridge on November 1. A number of screen productions in various categories including feature-length, short and documentary films are to be screened at the annual festival. “Iranian cinema has reputation all of the world as it rests on passionate, art and crafts,” said one of the event’s organizers Vivi Mellegard. Iranian cinema continues to build its international profile, especially since Asghar Farhadi’s A Separation won Best Foreign Language Film at the 2012 Oscars. Established in 2010, London Iranian Film Festival aims to produce the best and most diverse Iranian film program in the UK and to attract as many people as possible to view Iranian cinema. The fourth Iranian film festival in London will come to an end on November 9, 2013.